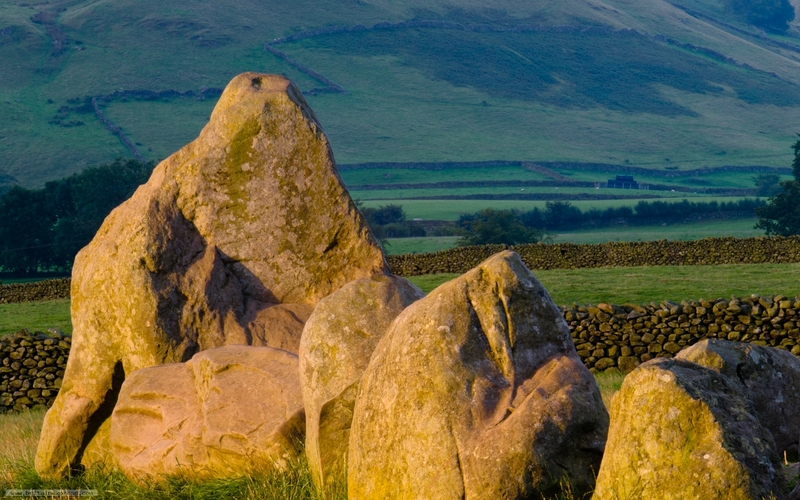 Castlerigg stone circle has featured numerous times as Picture of the Day. There's a good reason for that! For a start, its such a beautiful location, just outside Keswick, and its so easily accessed compared to some more remote stone circles. That ease of access means its not hard to get to the circle at dawn, without any other visitors around. As a wake-up call, its hard to beat!